These Hilarious Tweets About IPL Auction 2017 Will Make You Go LOL! With loads of puns, troll and memes, Twitter is turning more hilarious, day by day. Cricket fans, rejoice! 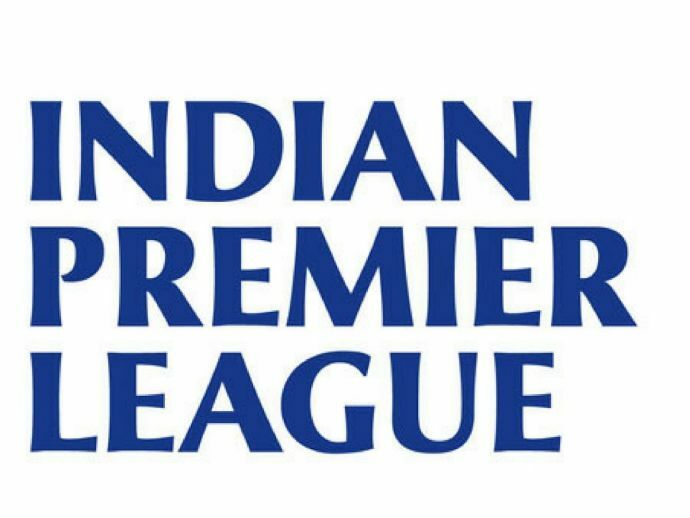 The Great IPL Tamasha is back with its tenth season. Like always, IPL Auction 2017 managed to grab eyeballs with the most unlikely players getting sold at a record price. Most prominent ones being Ben Stokes who was sold to Rising Pune Supergiants for Rs. 14.5 crores and Tymal Mills to Royal Challengers Bangalore for a whopping Rs 12 crores. While Karn Sharma was the most expensive Indian buy as he was sold to Mumbai Indians for Rs. 3.2 crores, other Sharma on the block, the much-experienced Ishant Sharma, remained unsold. While the auction was going on, our beloved Twitterati were busy trolling Ishant Sharma, cricketers from Pakistan and wait-for-it, a certain Mr Kejriwal. 1. This chap is worried about the post-demonetisation effect! 2. Demonetisation effect: Part Two! 3. Ishant Sharma, are you listening?! 4. Things are certainly not well on that side of the border! 5. Ata Majhi Satakli, bruh? !